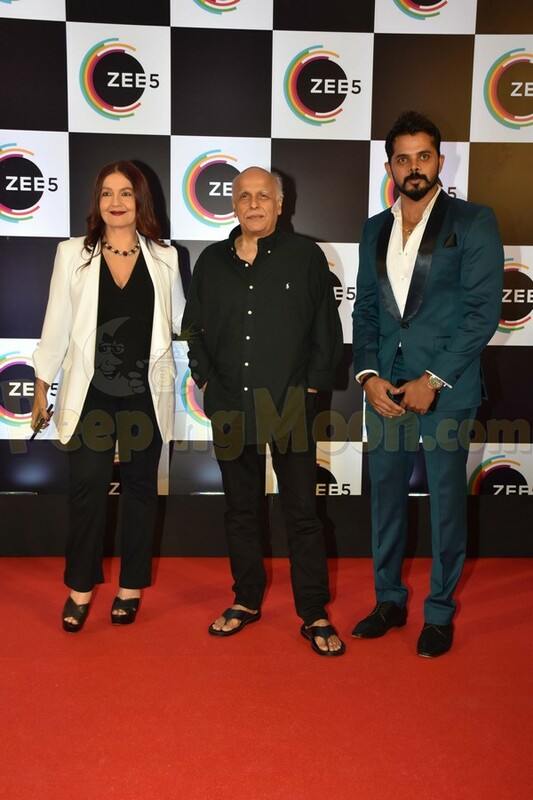 Digital entertainment platform Zee5 completed a year yesterday. To celebrate the first anniversary, B-town folks came together and raise a toast. 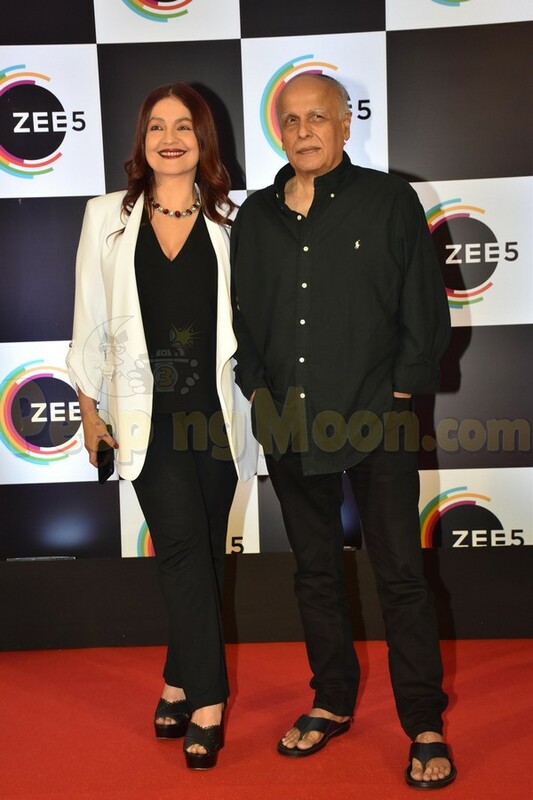 Pooja Bhatt with father Mahesh Bhatt arrived with cricketer Sreesanth, Arbaaz Khan, Arjun Rampal, Raima Sen, Sanjay Suri, Sumit Vyas, Anupriya Goenka, Shakti Kapoor, Saqib Saleem, Nikhil Dwivedi, and Javed Jaffrey were clicked at the event. Pooja, Sreesanth and Mahesh, who released their film Cabaret on the OTT platform, entered the bash together. 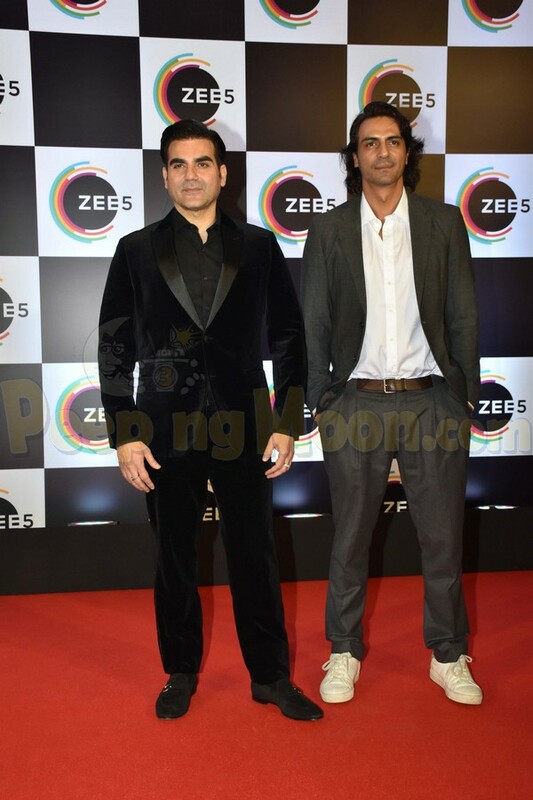 Arbaaz Khan and Arjun Rampal were also seen at the event. They have been a part of a show titled The Final Call for the said digital platform. 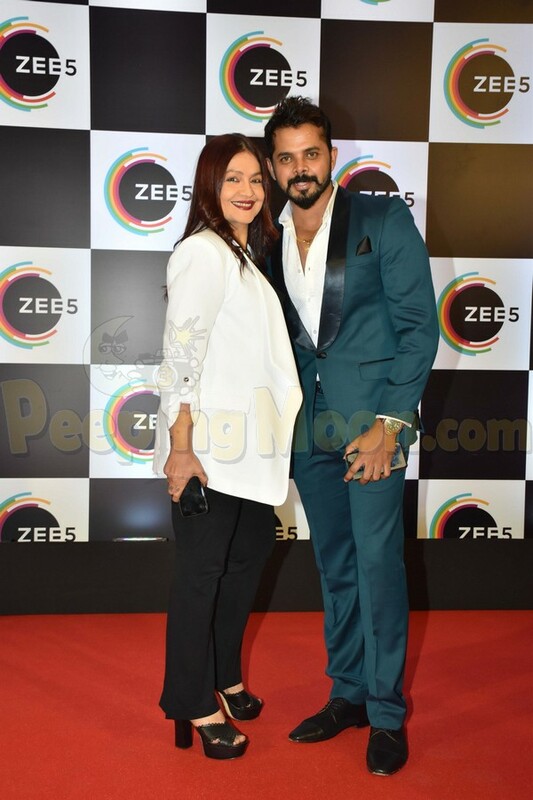 Raima, who featured in the thriller Mehmaan on Zee5, was clicked at the event in a purple and white dress. 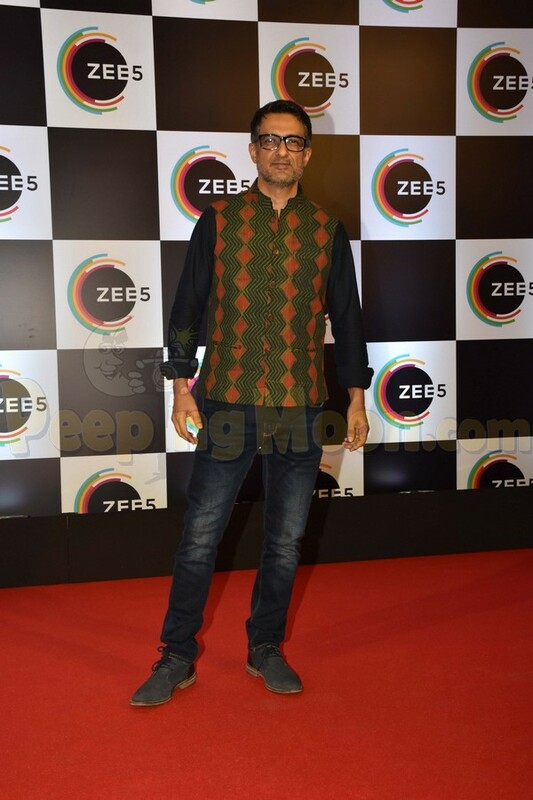 Sanjay Suri made an appearance at the event too. 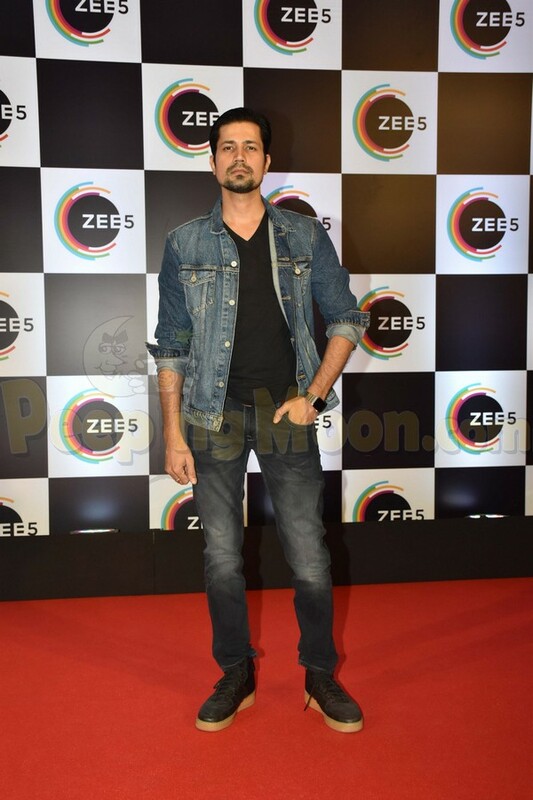 Veere Di Wedding actor Sumit Vyas was in attendance. 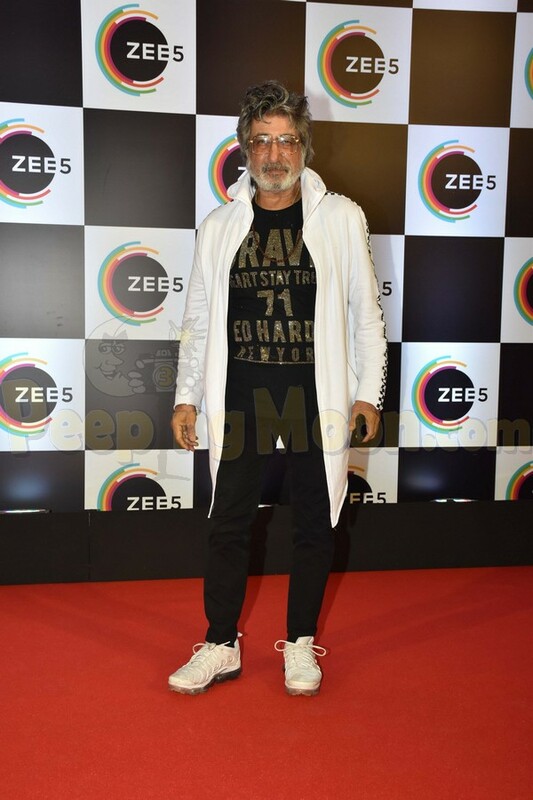 Shakti Kapoor posed for the camera. Padmaavat actress Anupriya Goenka was clicked at the do in a green shimmery outfit. 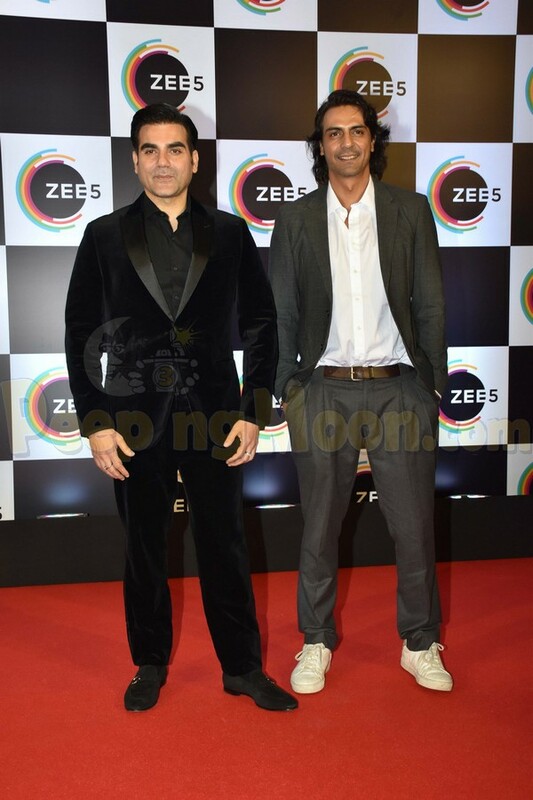 Saqib Saleem looked smart in a suit pant combo. Nikhil marked his presence too at the event. He will be producing a show inspired by Mahabharat on the OTT platform.